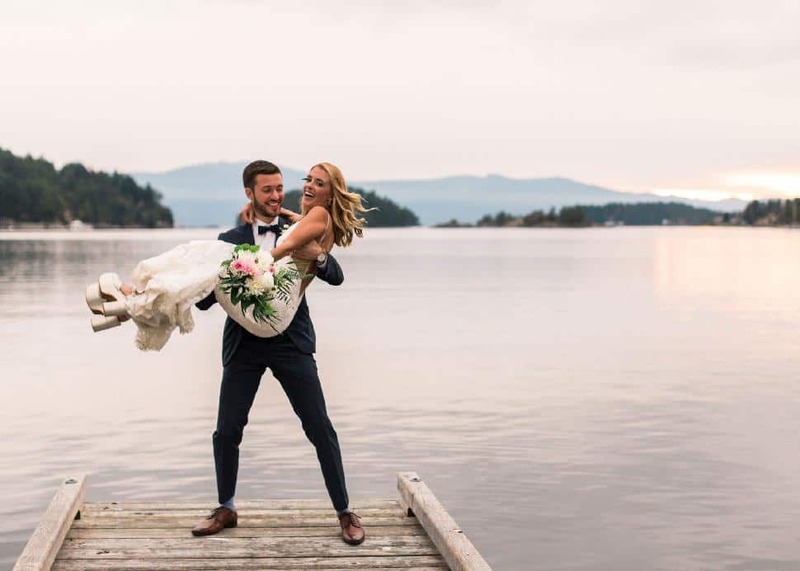 Whether you’re looking to host an intimate wedding with your closest friends and family, or an elegant elopement for two, these cozy coastal wedding venues will provide the perfect British Columbia backdrop for your big day. Jennifer Picard PhotographyLocated in Gibsons, Bonniebrook Lodge offers sweeping views of the ocean, indoor and outdoor facilities for year-round wedding ceremonies and a mouth-watering menu from Chasters—their on-site restaurant that offers both plated and buffet meal options depending on the size of your party and what pleases your palate. 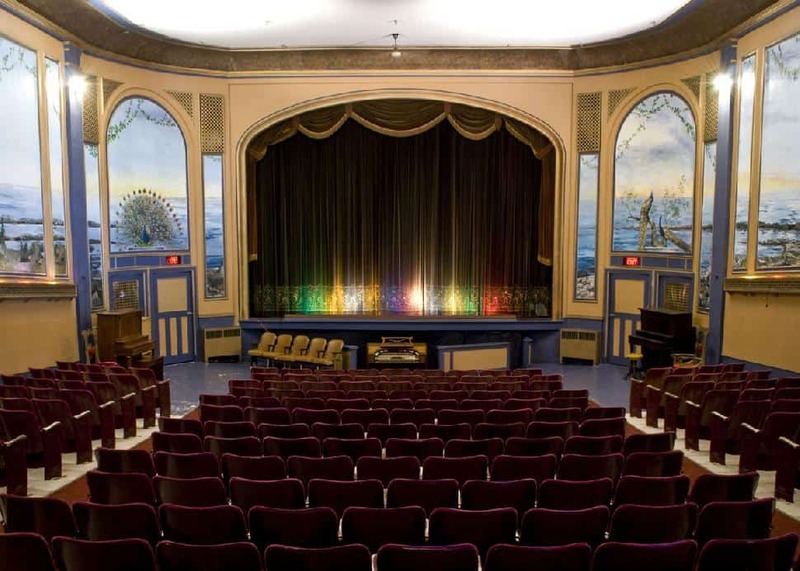 Sunshine Coast Tourism/Darren RobinsonThere's certainly a colourful—and romantic—history to Powell River's The Patricia Theatre, Canada’s oldest continuously operating cinema. Once a favourite for silent movie screenings, the lovingly restored spot can boast visits from acting legends like John Barrymore (Drew's grandfather) but also a number of festive unions and special events. “We get so much joy out of helping couples create their very own wedding dream in the vintage elegance of the Patricia and its enormous traditional gardens," explains Ann Nelson, the theatre's administrator. 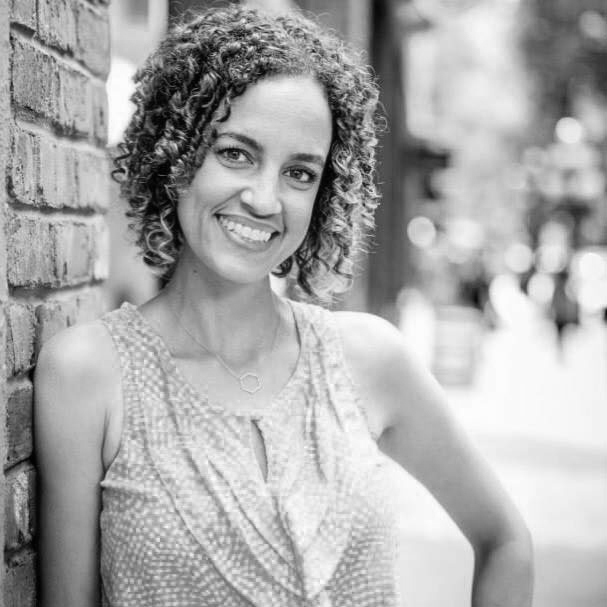 "Each wedding has different elements, of course, but they all share one thing in common: a delight in make-believe and the unusual. 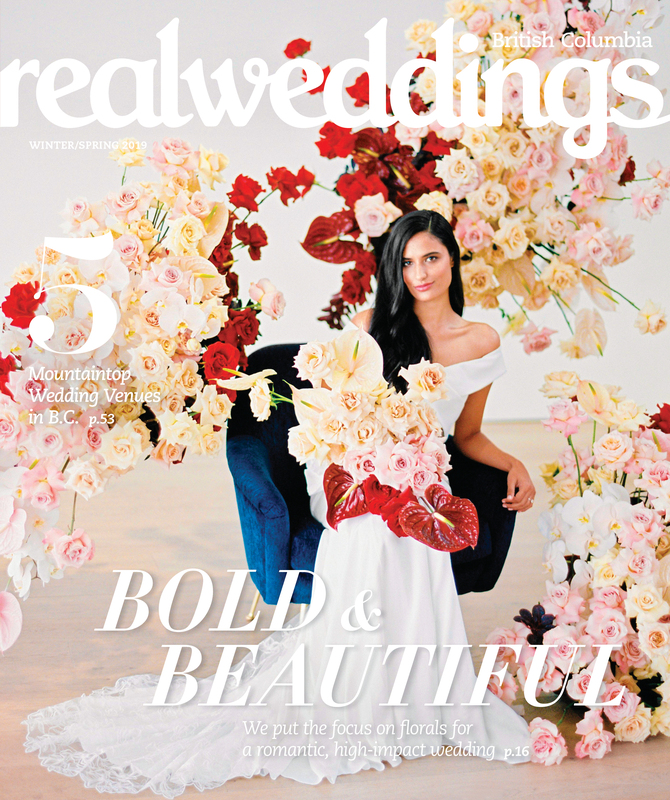 We want every bride and groom to feel like Hollywood stars, appearing in their very own romantic movie for the most important day in their lives." 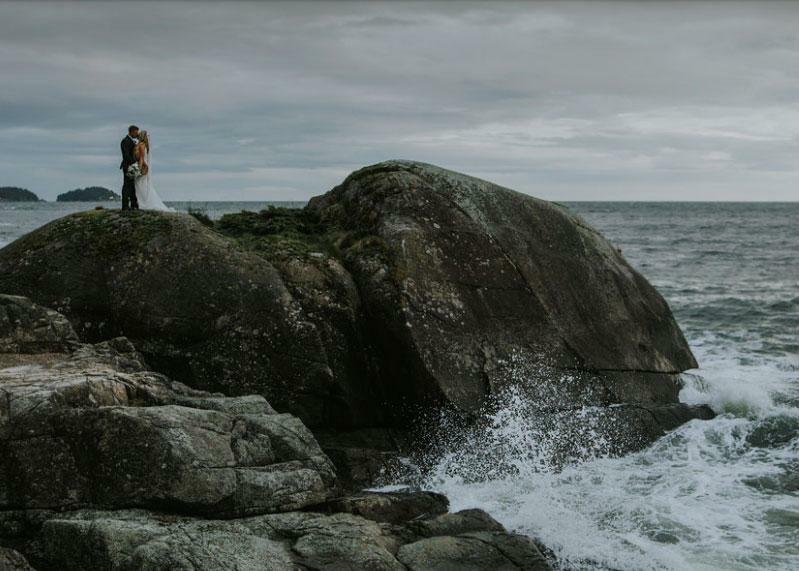 Jennifer Picard PhotographyAnother gem in Halfmoon Bay and nestled in a tree-lined inlet, Burchill’s B&B by the Sea features breathtaking views of the ocean and the coastal rock formations that decorate the shore. Take a dip in the crystal blue, saltwater pool—also a great spot for photos—or breathe in the fresh air while strolling along the tranquil shores of the Sunshine Coast with your one-and-only by your side. 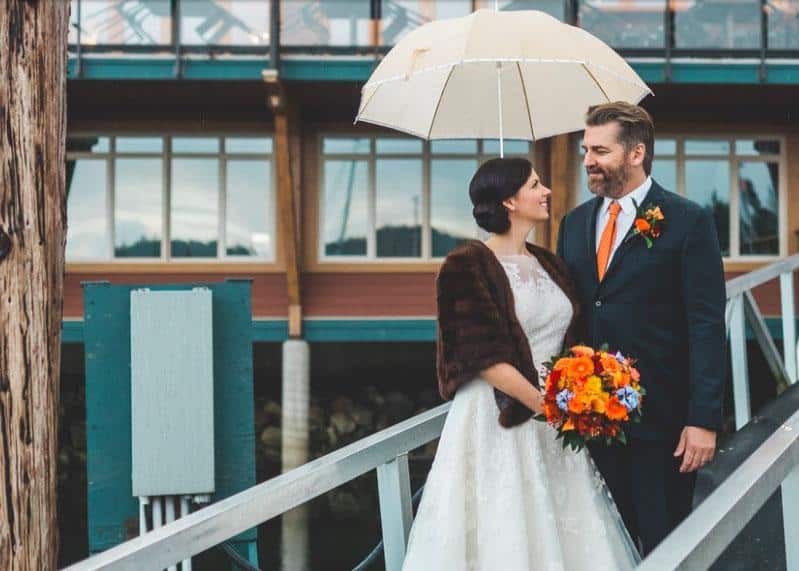 Jennifer Picard PhotographyRevel in the sweet surroundings of Sargeant Bay, where you’ll find Pointhouse Suites, poised atop a rock cliff at the water’s edge. Connect with nature while you couple up in the comforts of this exclusive resort on the point. 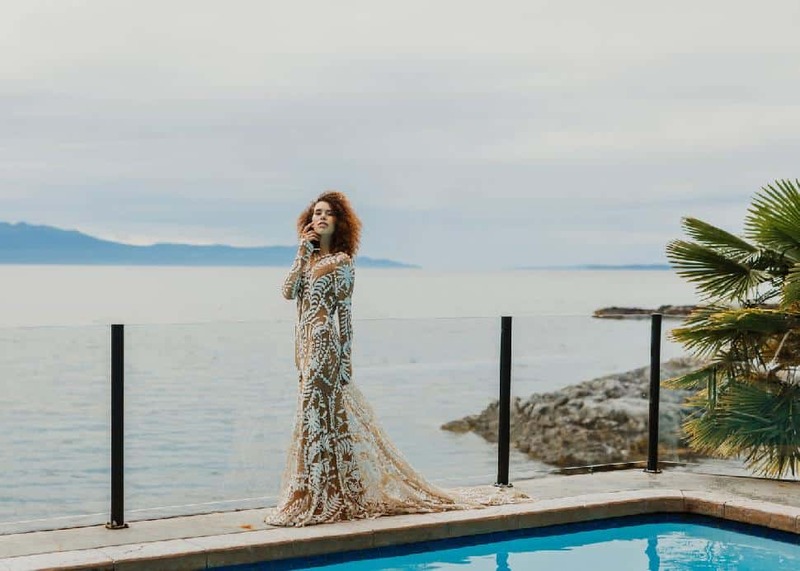 Jennifer Picard PhotographyTucked in a picturesque marina, Painted Boat Resort Spa and Marina offers harbour views and a range of nature-infused settings to say your vows in style. The oceanside zen gazebo is a beautiful spot to host an intimate wedding ceremony and the on-site amenities—including The SPA, spa garden, seasonal infinity pool and paddling rentals for active attendees—will allow you and your guests to be as active or as relaxed as you’d like during your stay. 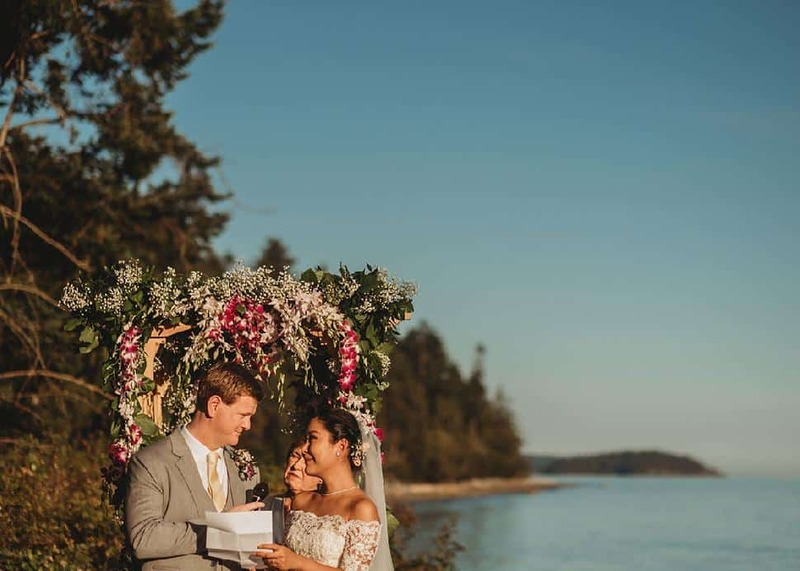 Pair these tips with a quaint, coastal venue and say yes to a wedding that you’re sure to love on the Sunshine Coast.